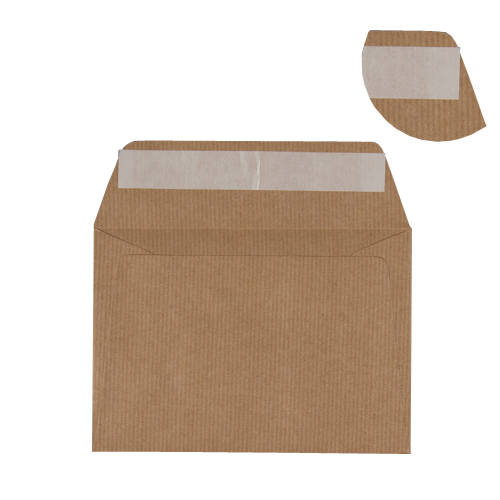 This ribbed kraft 100 gsm peel and seal greeting card C6 envelope is totally unique to Ideal Envelopes. 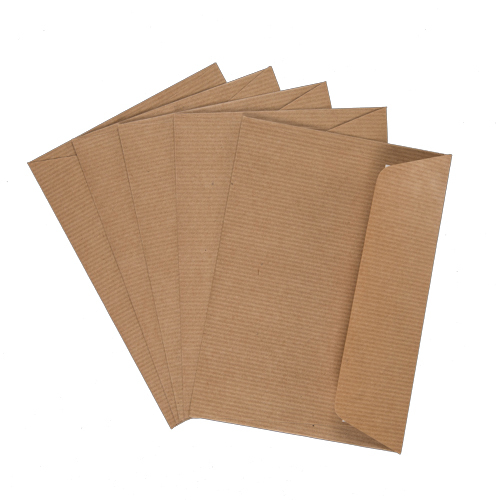 These envelopes have a feel and texture all of there own. 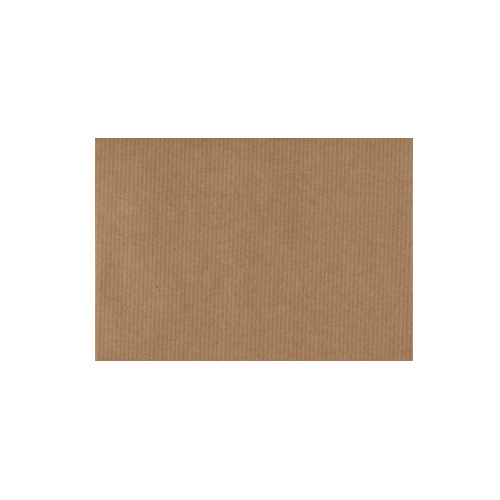 Envelopes that really enhance a Christmas Card or a Greeting Card with harvest or earth tones. Please Note - With our range of recycled ribbed kraft envelopes, we do get variations in shade/colour. We have no control over the manufacturing process on this product. This is a fully recycled product, the shade variation is due to the raw materials used in the recycling process and manufacture. We do supply samples but shade/colour of products within this range is NOT guaranteed. We make this statement so customers are fully aware of this situation.